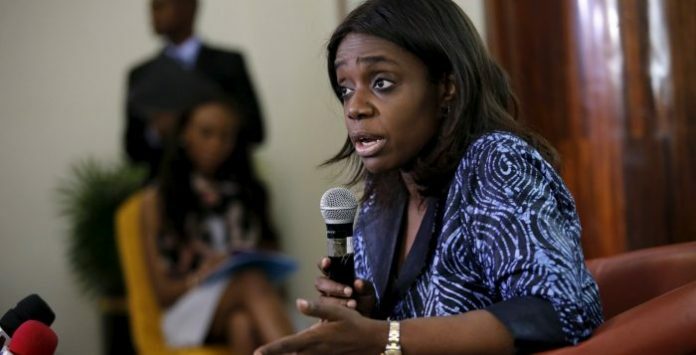 Over 800,000 companies in Nigeria have never paid taxes – Kemi Adeosun – Royal Times of Nigeria. In a statement from her office, Ms Adeosun said that only 14 million Nigerians, out of an economically active base of 70 million, paid taxes. Of the 14 million, more than 95% were salary earners in the formal sector, but only 241 people paid personal income taxes amounting to about $65,500 (£50,000) in 2016. She also said there was systematic tax evasion at all levels, and the government planned to step up efforts to increase tax collection, adding this would help reduce government reliance on oil revenue.